I think joint family is better than nuclear family because there are many memberin joint family to tackle the problem and have good manners,culture and respect for elders. My family have 13 Members and only one person Have job and all family depend on him..but we all live with better understanding from 35 Years..I proud on my papa and my family..in my coalmines area no family is like my , every one jaleous to see my haapy and joint family. 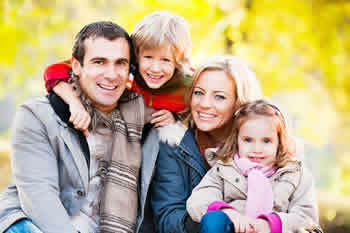 I like both family but nuclear family is very good I think small family is well family. According to me nuclear family is better than joint family as they provide peace and calm environment at home and many people say "small family is happy family"